The Bible tells a story of a woman - a widow who persistently sought justice from an evil judge. Jesus encouraged us to approach our Heavenly Father with that same kind of persistence in prayer, knowing He will surely grant us justice - and quickly! 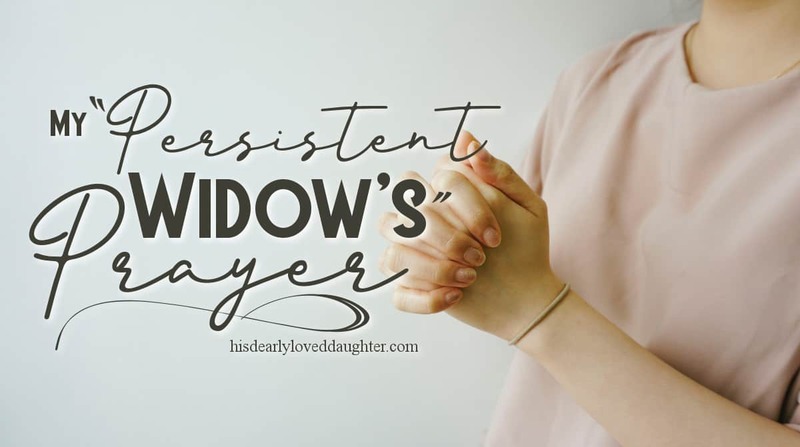 This is the story of my own persistent prayer.